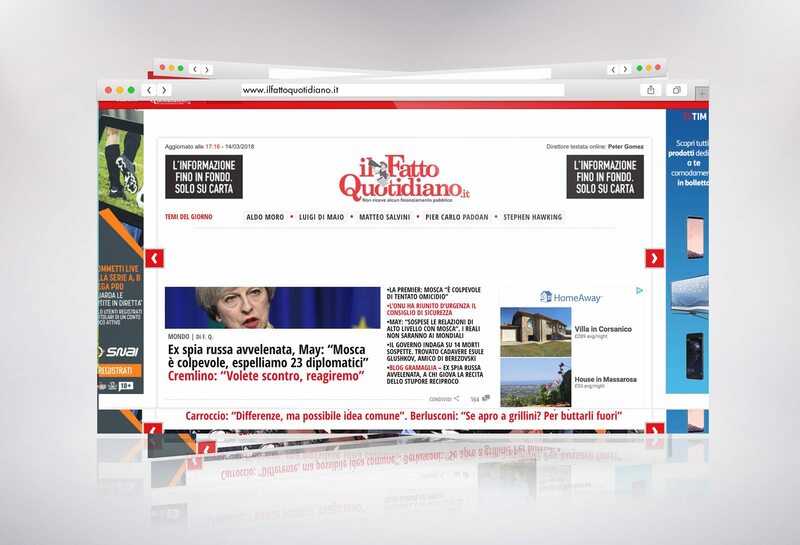 Il Fatto Quotidiano, one of the most important Italian newspapers, needed to project and implement a new website. In collaboration with Arsenale 23, a Roman based transmedia creative factory, we projected and designed the website and did the information architecture. Furthermore, we implemented the technological platform and dealt the entire coordination: informatics, graphics and editorials. We also developed a specific app for iPhone.